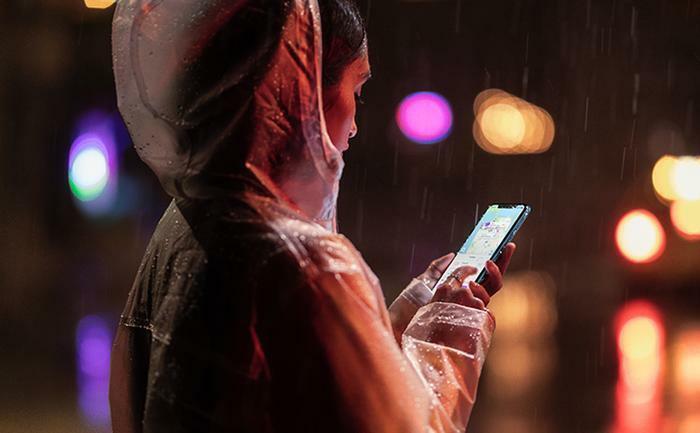 Ever since Apple popularised biometric security as a feature in the iPhone X, the ability to unlock your phone simply by looking at it has become an essential part of the modern smartphone experience. 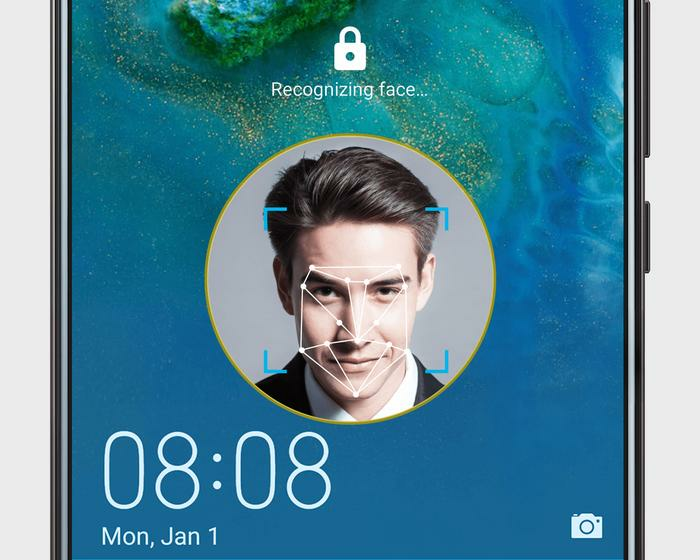 However, there is more than one type of face unlock out there and it’s important to know the differences between them - since some forms of face unlock are much more secure than others. 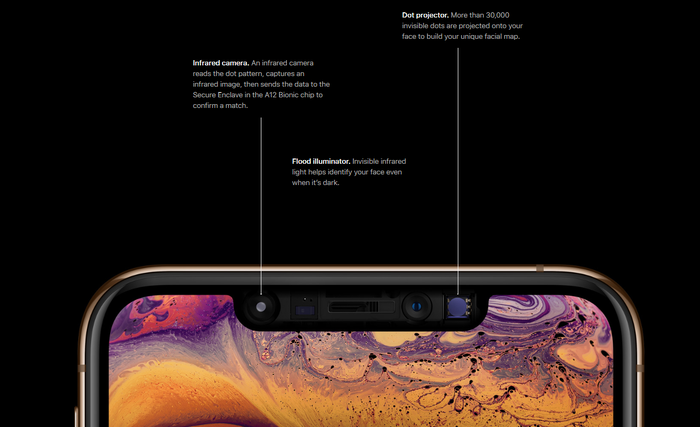 3D Face Unlock (called FaceID in the case of the Apple iPhone X and iPhone XS) uses an array of flood illuminators and sensors to create a 3D image of your face and then capture that image using an infrared camera. Both in the case of Apple’s FaceID, Huawei’s 3D Face Unlock and Oppo’s (unfortunately named) O-Face (found in the Find X), your phone then converts that infrared image into a 3D depth map. Your phone will then use that stored depth map as a reference point when it comes to assessing whether the user trying to unlock the device is you. When someone tries to unlock your device, it’ll create a new depth map for the person holding the device and then see if the stored depth map matches the new one. If it does, you device will unlock. If it doesn’t, the user won’t be able to unlock your device using facial recognition. For comparison’s sake, both Huawei’s 3D Face Unlock (found in the Mate 20 Pro) and Apple’s FaceID boasts depth maps with over 30,000 dots while Oppo’s solution offers up depth maps of approximately 15,000 dots. More dots usually means more detail, so you could make the case that the former solutions are more detailed and secure. How does 2D Face Unlock work? 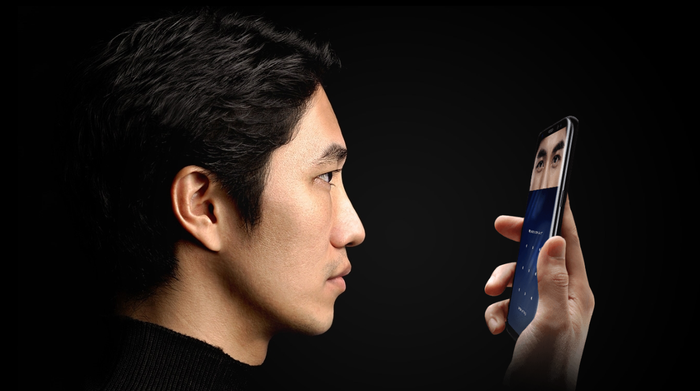 While the iPhone X has been the flagbearer for putting facial recognition technology in smartphones, plenty of cheaper brands now also offer their own form of face unlock. However, the 2D face unlock found in these devices is very much the cheap and dirty alternative to 3D face unlock when it comes to security. Rather than use complex sensors to construct a depth map, 2D Face Unlock uses the front-facing camera on your smartphone to capture an image of you and then stores that. Then, when you try to unlock the device, it’ll compare that 2D image to the one it associates with you - if the two images are similar enough, it’ll unlock. If not, it won’t. Over time, your device will use machine learning to refine its understanding of what you look like. However, the level of detail here is significantly reduced in comparison to 3D Face Unlock. As a result, there’s a lot of room for error. If the lighting isn't right, your phone might not be able to recognise you. If someone puts a printed image of your face in front of the camera, they might be able to spoof your identity. 2D Face Unlock can offer lightning fast logins but it can be unreliable and, in some cases, insecure. How does Samsung’s Iris Unlock work? There’s also a third kind of face unlock available to Samsung customers that uses iris recognition to verify a users identity. Found in the Samsung Galaxy S8 onwards, this feature uses an iris camera and LED to scan and recognise the unique pattern of your iris and then uses that as a reference point to determine if the user attempting to unlock your device is you. The downside here is that logging in using your iris data can be a little slower and subject to certain conditions. Your device has to be aligned with your eyes and surrounded by adequate lighting. In practice, this can make Iris Unlock slower and more finicky than 2D Face Unlock - though it is considered more secure and difficult to spoof. In addition, the iris scanning feature won’t work at all if you have a select visual impairments - for example, a glass eye. If that’s the case, you’ll have to fall back on the 2D Face Unlock capabilities also built into modern Samsung devices. Which form of Face Unlock is best? For the reasons described above, Apple’s FaceID (and 3D Face Unlock in general) is the more secure and reliable form of facial recognition. Of course, it’s only available in a handful of devices - each of which commands a premium price-tag. Hopefully, the technology will become more ubiquitous and affordable in the future and allow most consumers to enjoy the security and convenience that comes with face unlock on their mobile device.